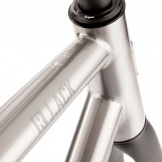 Every frame shares the R J.ACK’s perfect balance of agility, comfort, speed and style. 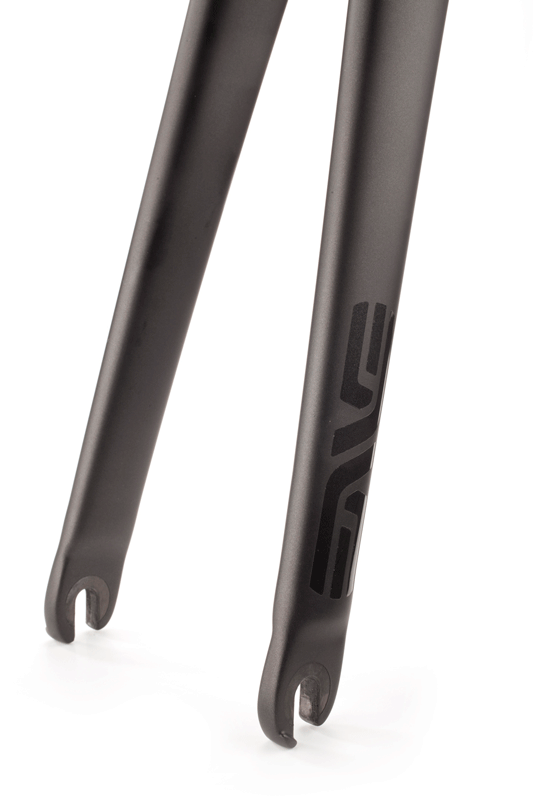 Race: Our raciest fit puts the rider into a more aerodynamic position, ideal for fast sportive riding, racing, and topping Strava KoM leaderboards. 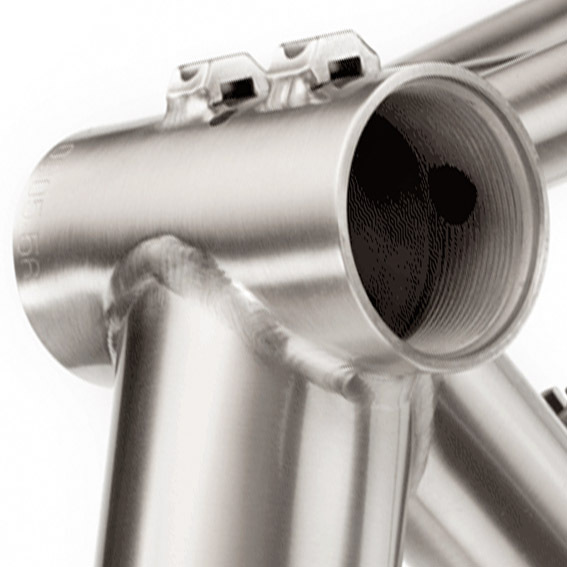 Classic: Seeking more of a café racer that’s perfectly in tune with long days in the saddle? 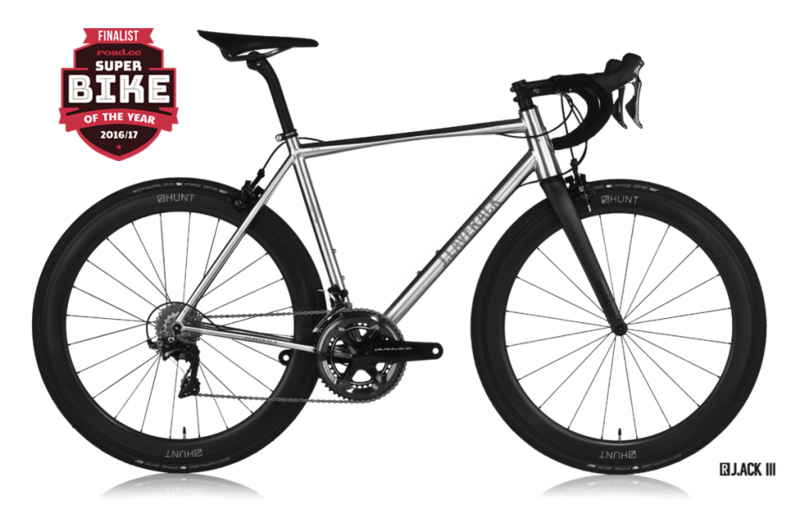 Our R J.ACK Classic combines elegant style with a more back-friendly riding position, perfect for swift progress on longer rides. 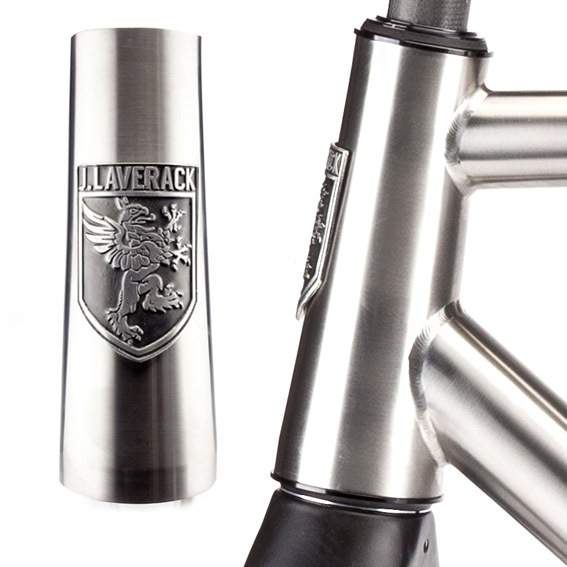 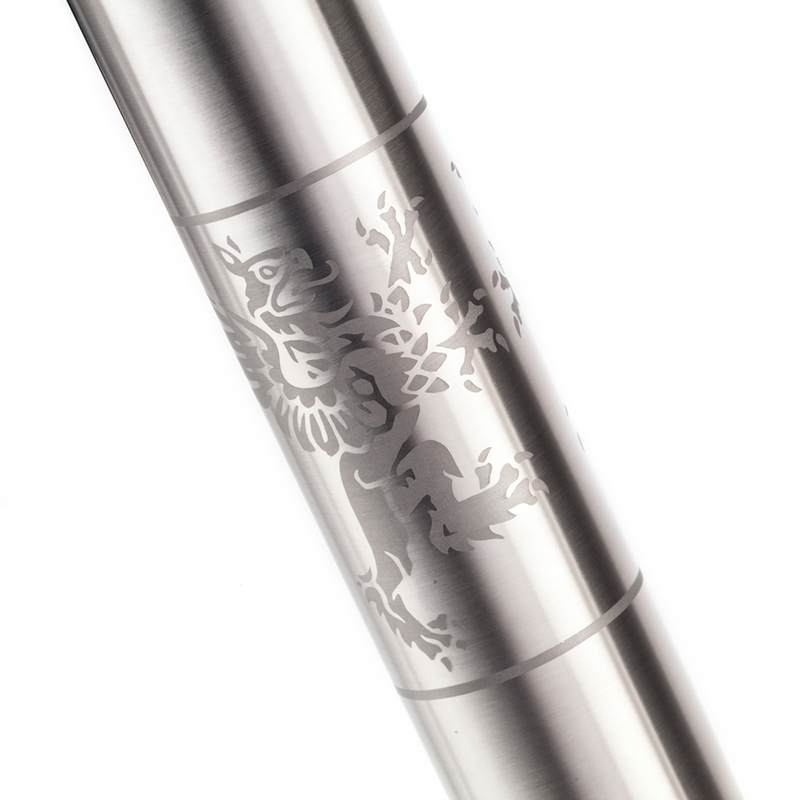 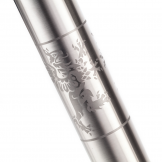 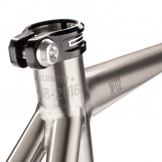 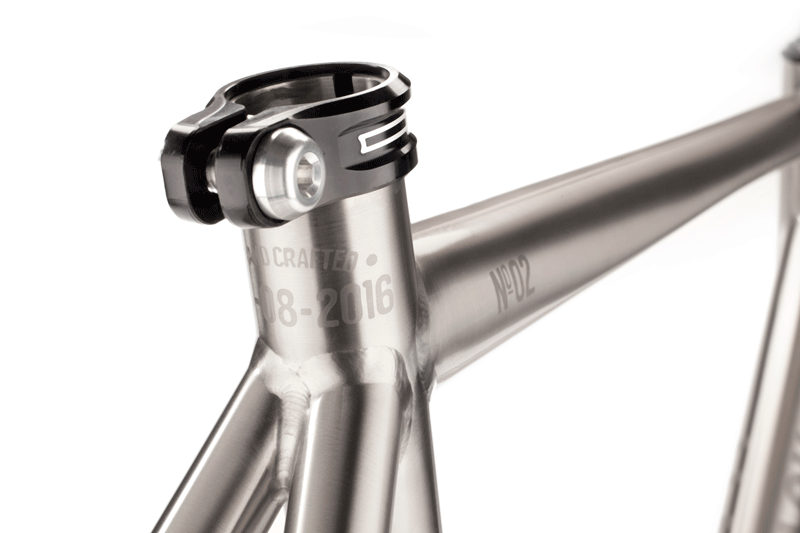 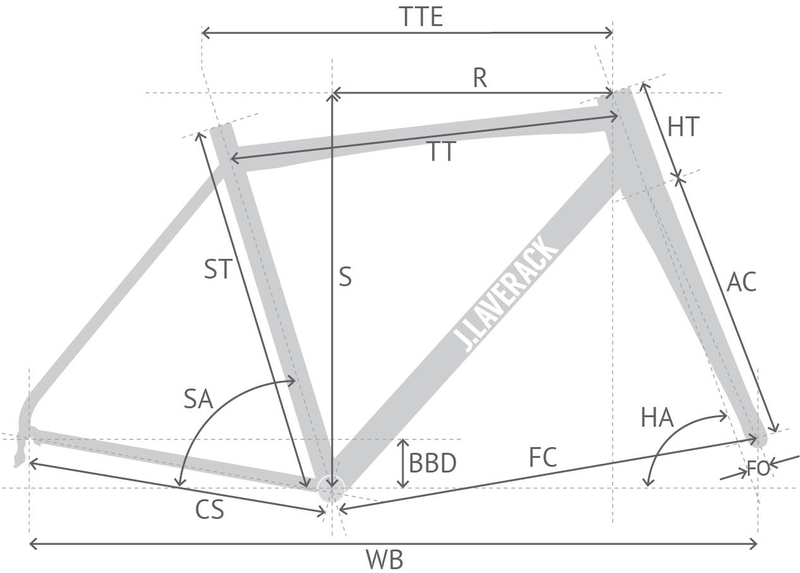 Specify either a press fit or threaded bottom bracket when ordering your frame. 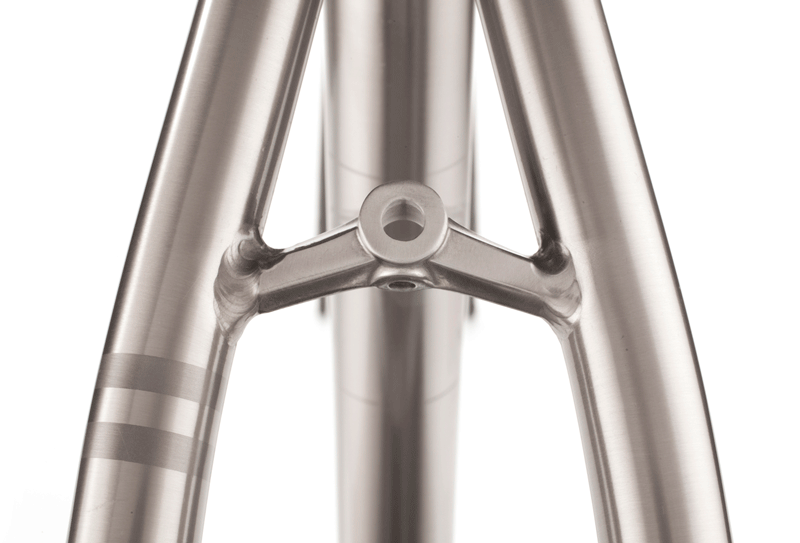 Wider tyres minimise rolling resistance and maximise comfort, so the J.ACK is designed with clearance for tyres for up to 28mm at the front (with the Enve Carbon Fibre Road fork 2.0) and up to 32mm at the rear. 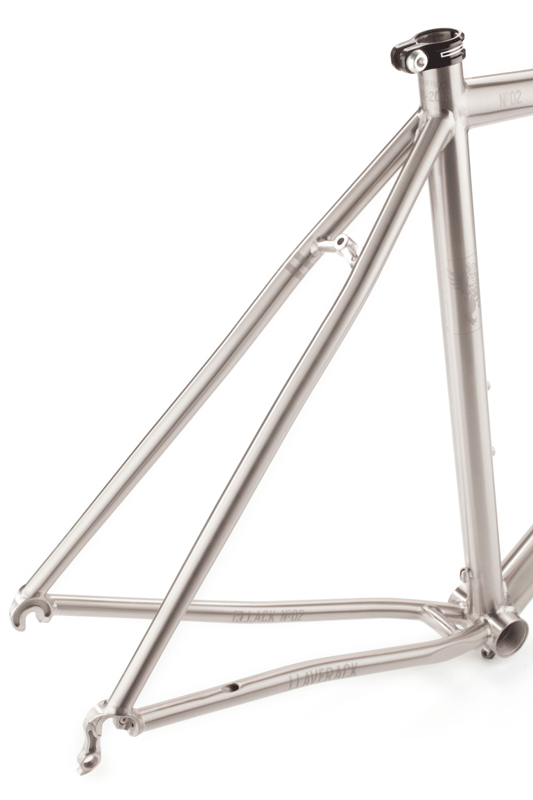 Both the gear and rear brake cables are routed through the frame. 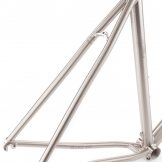 This not only maintains the exquisite elegance of the frame, but also protects cables from dirt, ensuring smooth shifting and razor-sharp braking. 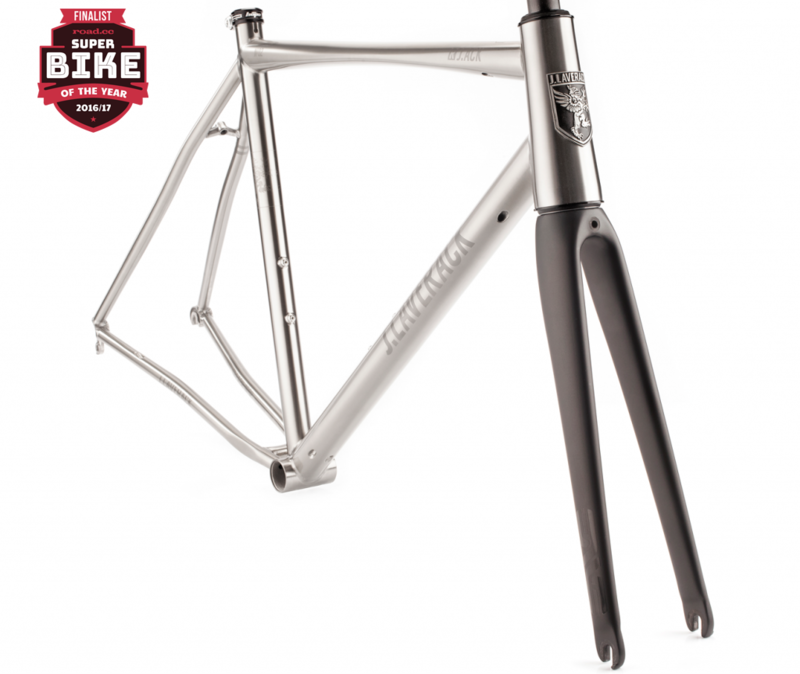 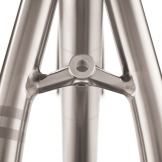 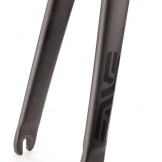 For optimum steering precision, a bike needs unyielding stiffness where the head tube meets the fork. 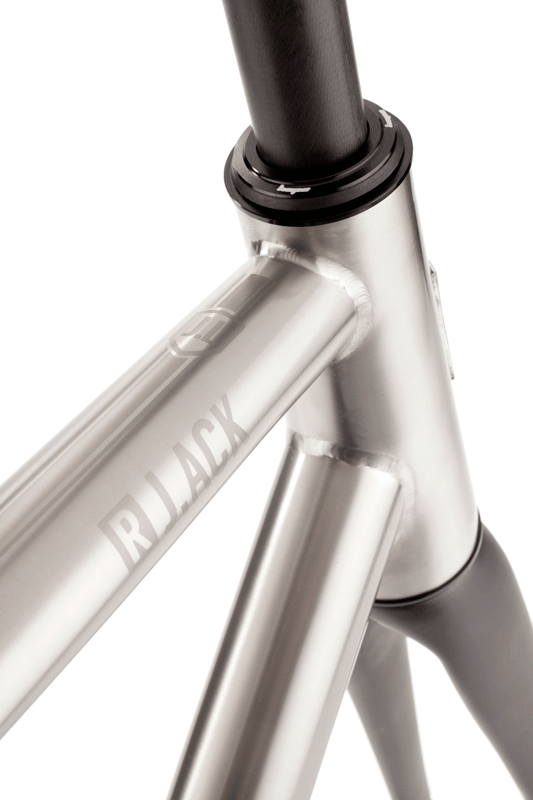 The R J.ACK is designed with a wider head tube to eradicate flex and guarantee pin-sharp steering. 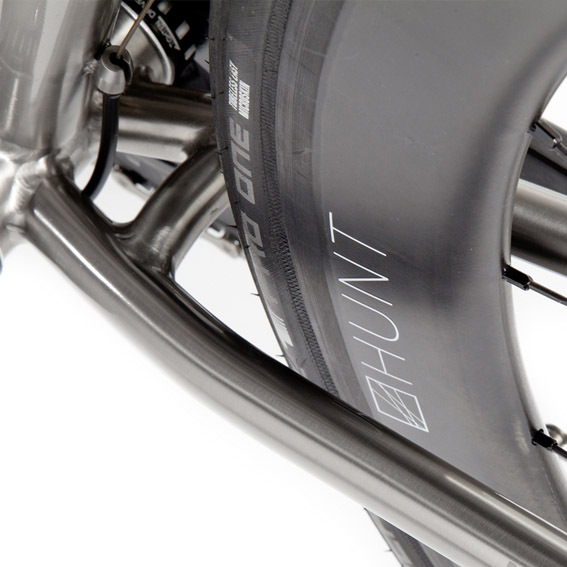 Whilst we believe the above information to be accurate there may be compatability issues with some untested combinations of tyres. 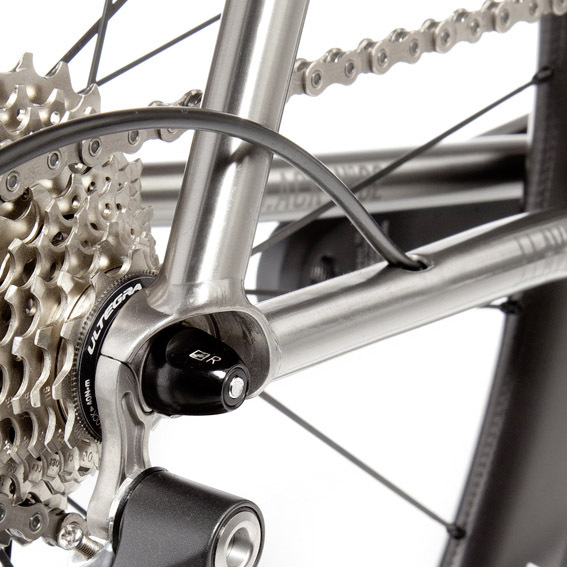 Front derailleur: 31.8mm, band on.